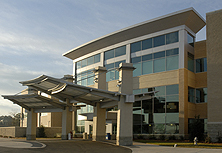 With a unique balance of imaging expertise and patient care excellence, our cardiovascular imaging team provides state-of-the-art imaging while helping patients feel comfortable understanding any procedure or diagnostic test. 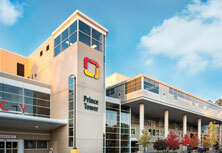 Our imaging technology at Piedmont Heart Institute is as advanced and the latest that is available in our field. Our team is involved in formulating the national imaging guidelines as members of national task forces on current and future practices. With internationally ranked experience and expertise, we are setting the standard of imaging excellence to accurately diagnose and treat both routine and the most complex heart and vascular conditions. 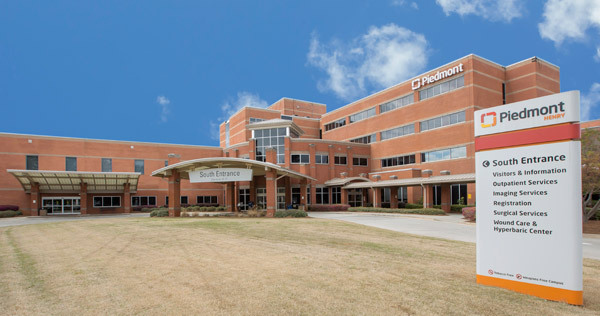 Because at Piedmont Heart Institute we have disease specific Centers of Excellence, cardiovascular imaging is aligned to these disease specific centers. 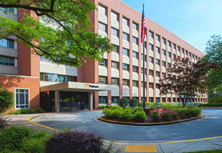 Our team is focused on and leading the way in developing and implementing imaging tests and pathways dedicated to the disease in question, resulting in efficient and personalized evaluation. With a best practices approach to solve each individual heart or vascular issue, our team tests and monitors each patient’s progress for optimal long-term results. 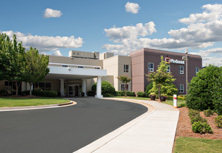 Our team is helping to set national benchmarks – because quality data is the cornerstone of all cardiovascular imaging at Piedmont Heart Institute. Our CV imagers have access to not only the latest but cutting-edge technology in heart and vascular imaging by echocardiography, nuclear medicine, cardiovascular magnetic resonance imaging (MRI), and CT. 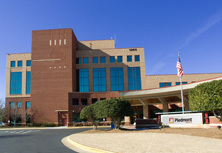 Imaging the structure and blood flow in 3-D and in real-time is a unique attribute of Piedmont Heart’s imaging expertise. We lead the field in this regard and are defining the standards for comprehensive 3-D imaging of the heart and blood vessels in various diseases. This level of advanced cardiovascular imaging is critical to successful care because imaging is used throughout every step of care - for diagnosis, treatment and monitoring of progress. Our cardiovascular imaging specialists welcome the opportunity to partner with physicians for any heart or vascular imaging services. 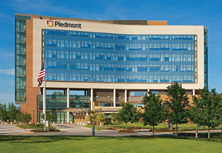 To refer a patient or book an appointment at Piedmont Heart Institute, please call 404-605-2800.